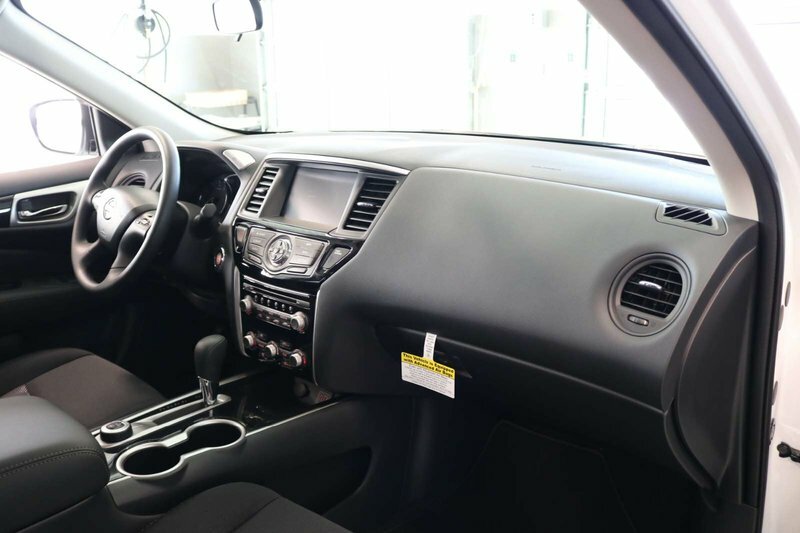 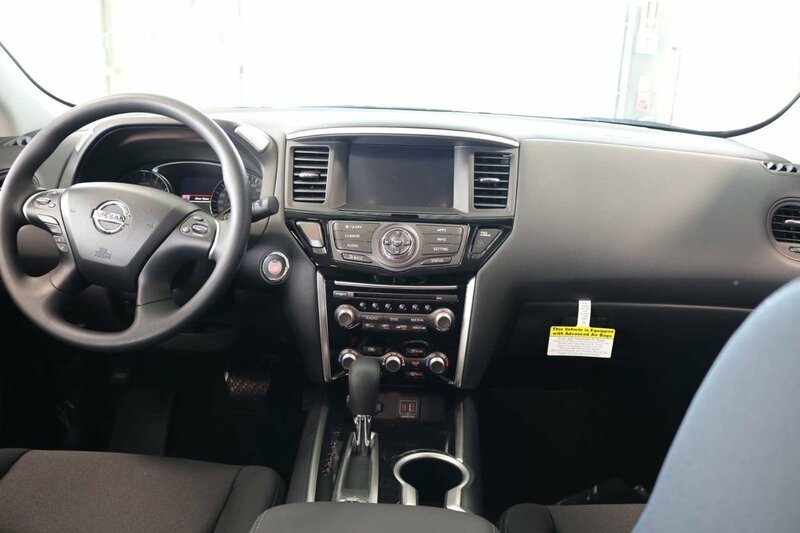 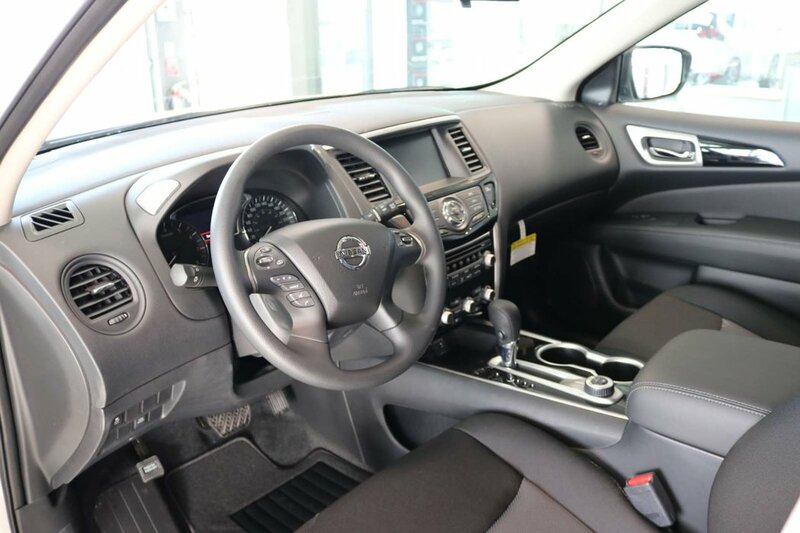 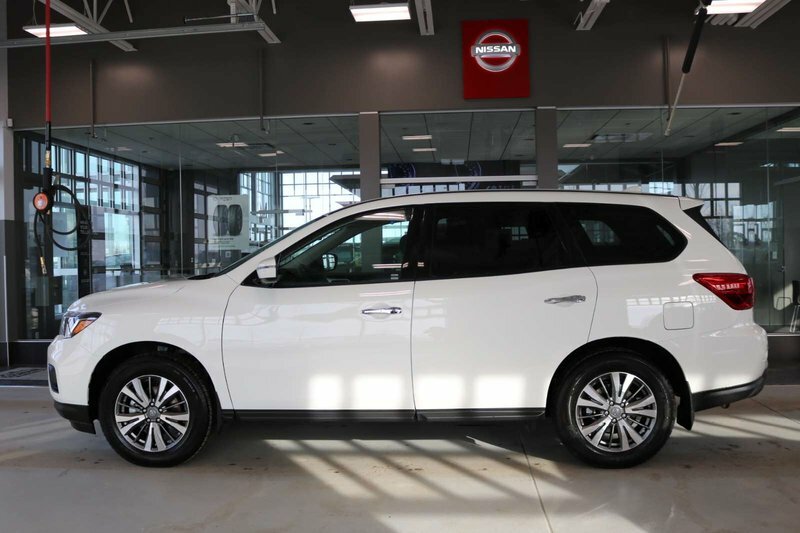 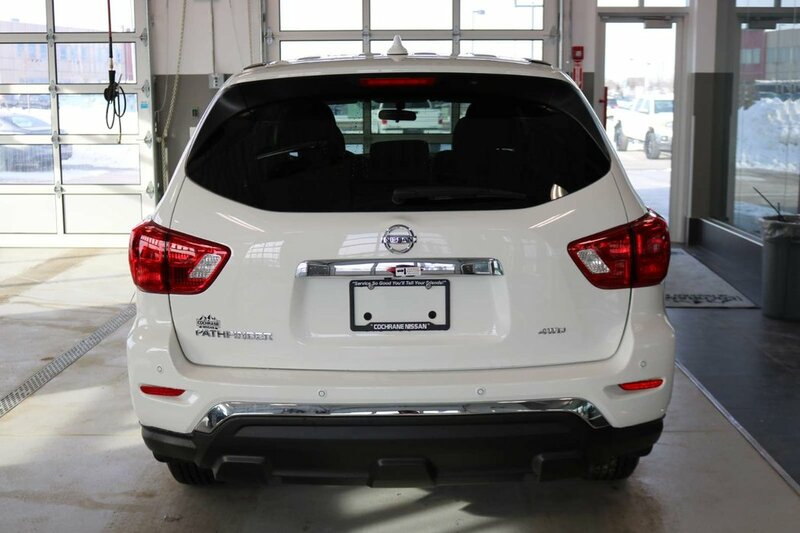 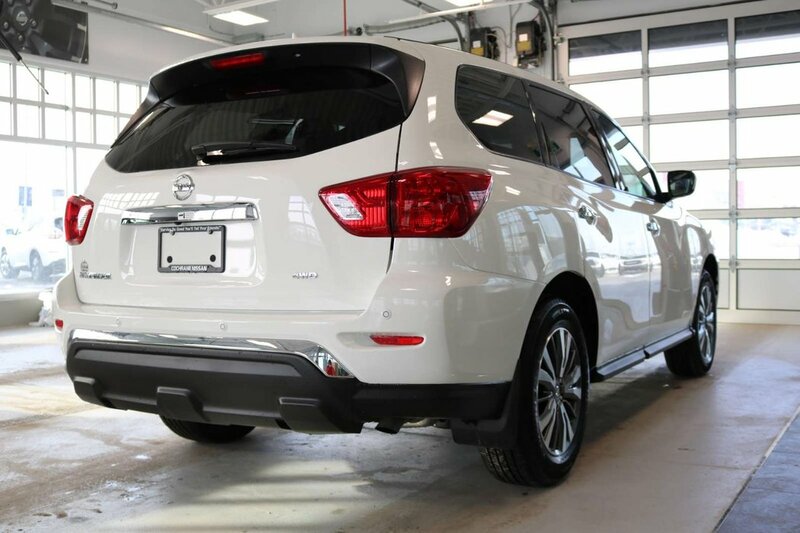 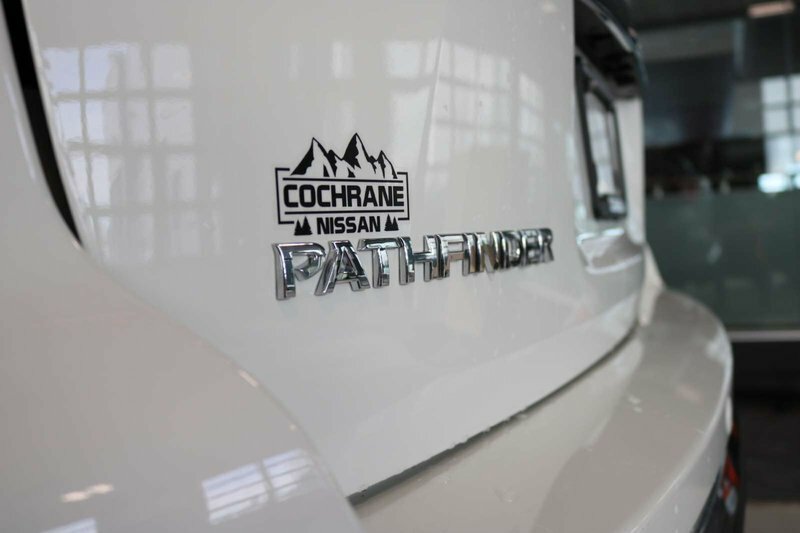 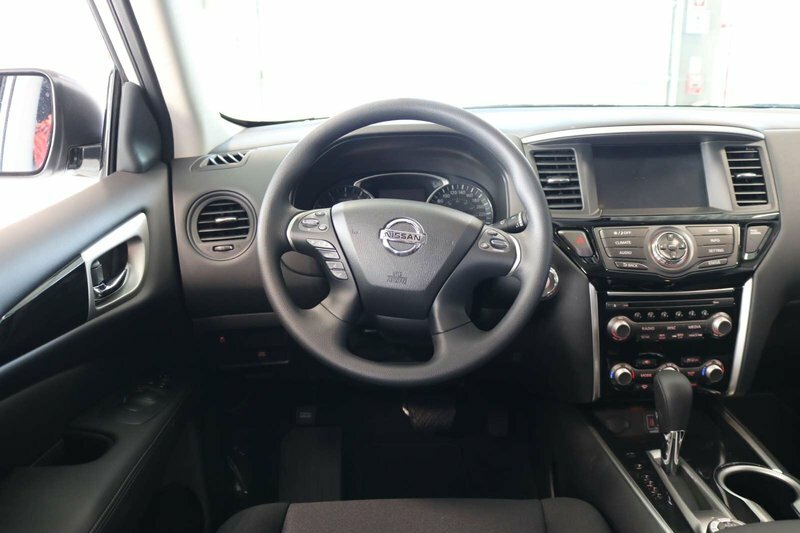 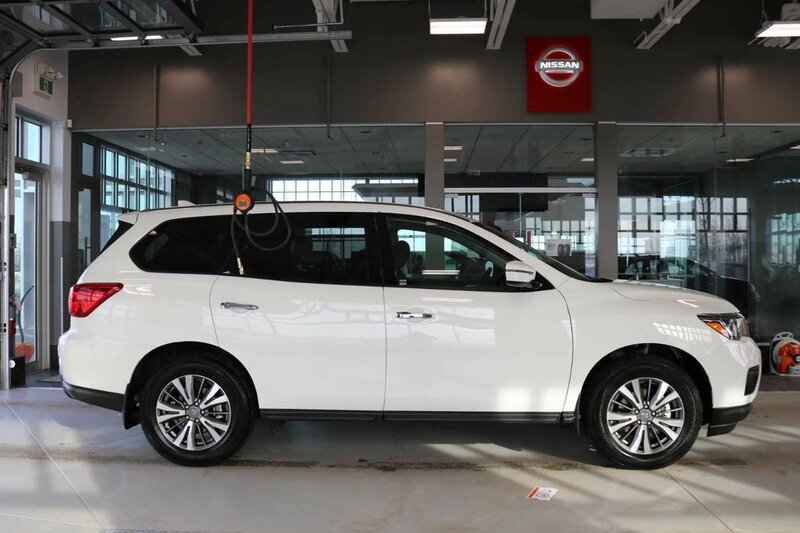 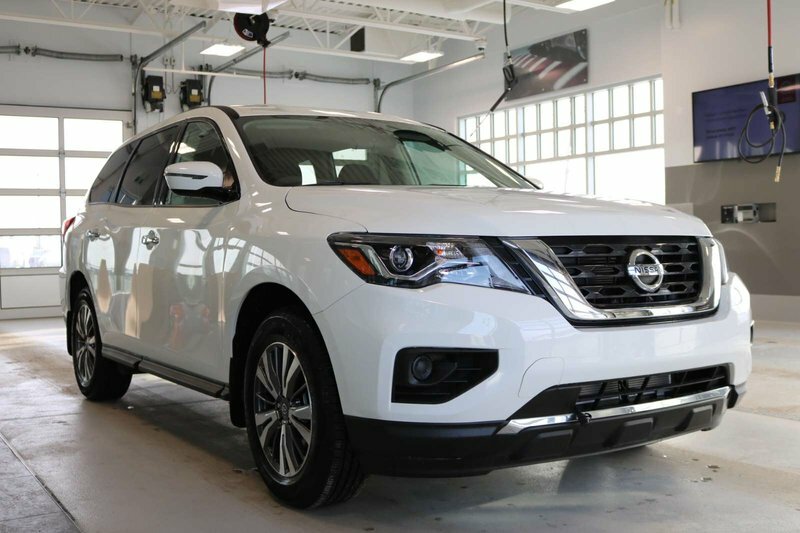 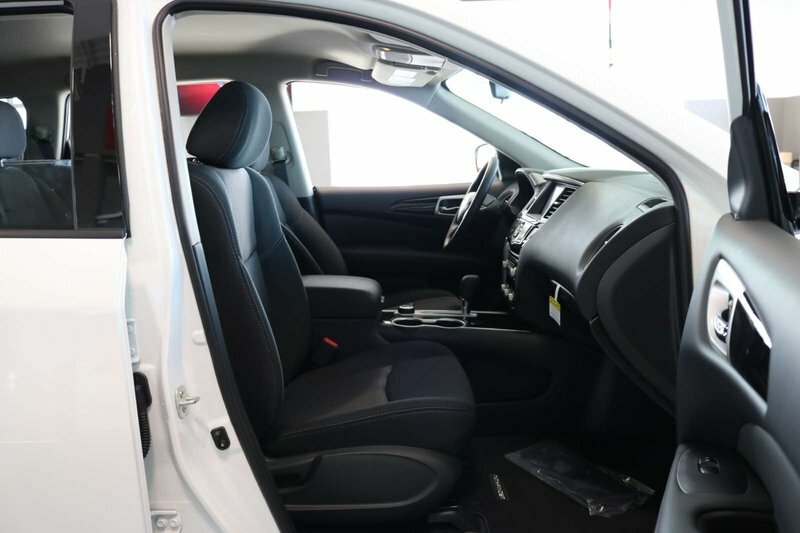 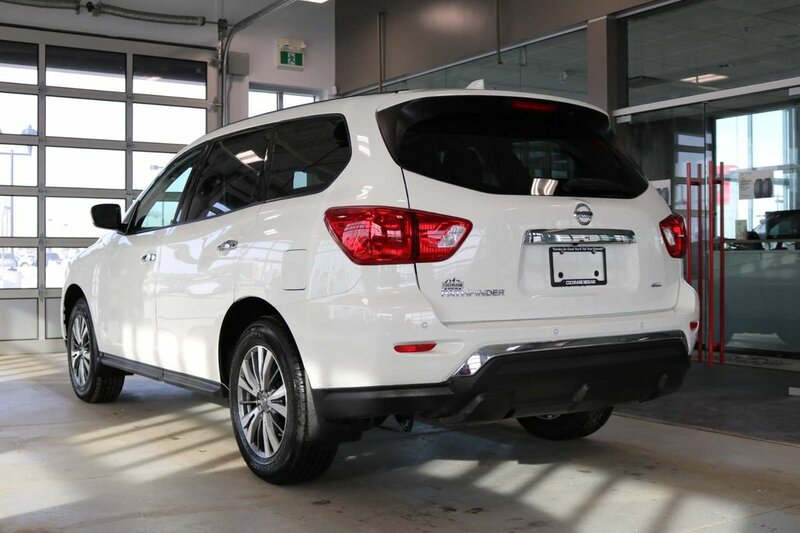 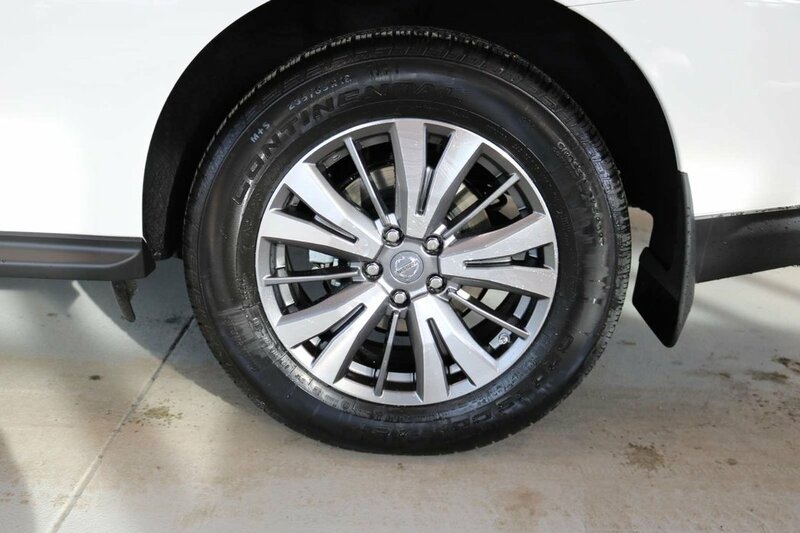 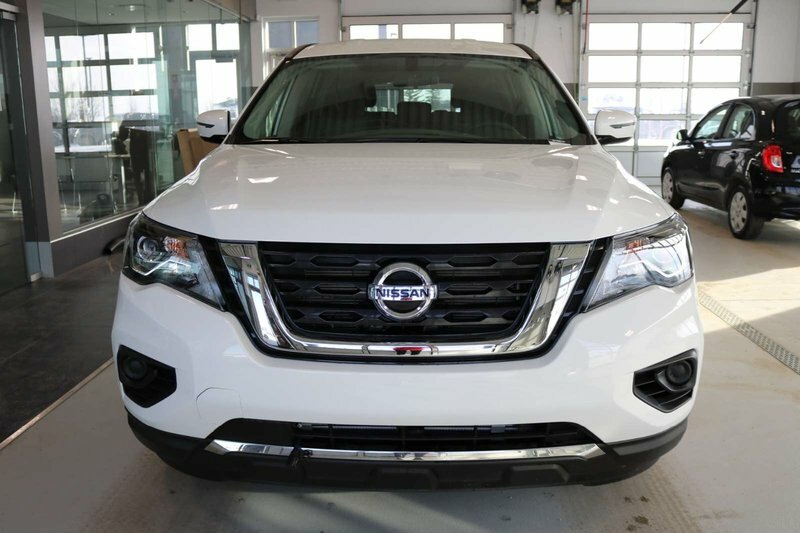 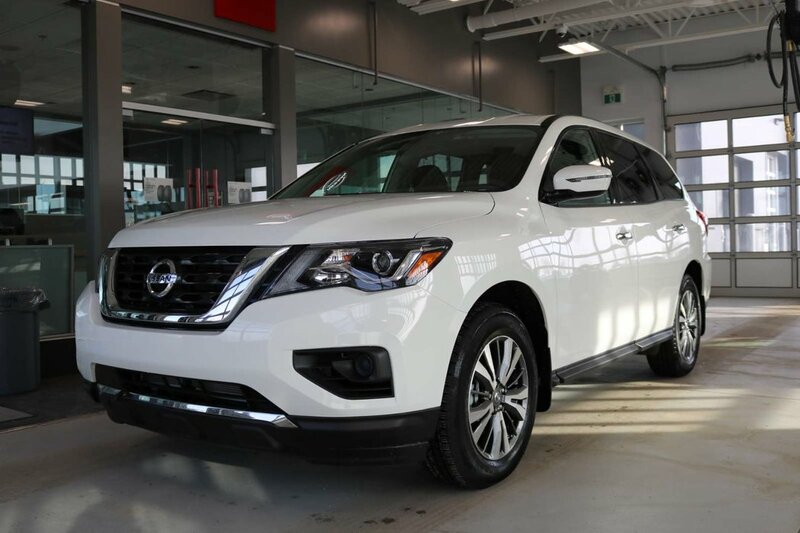 Our 2019 Nissan Pathfinder S 4WD in Glacier White is ready for any adventure! 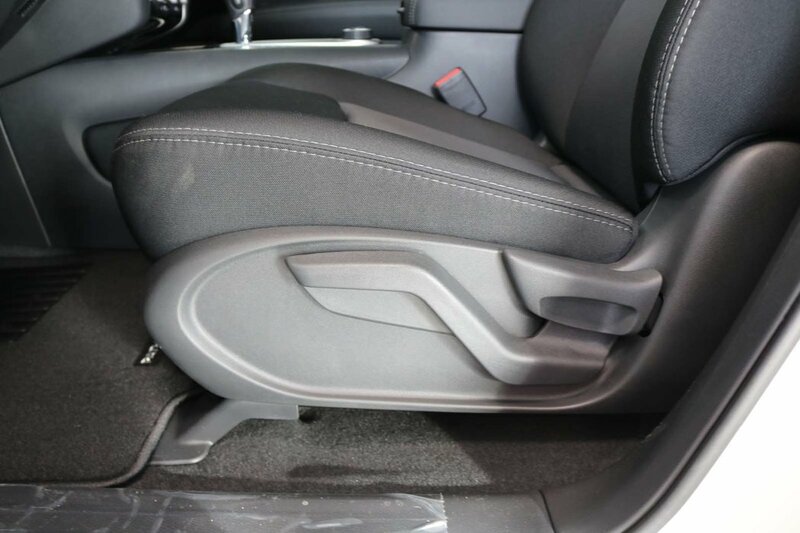 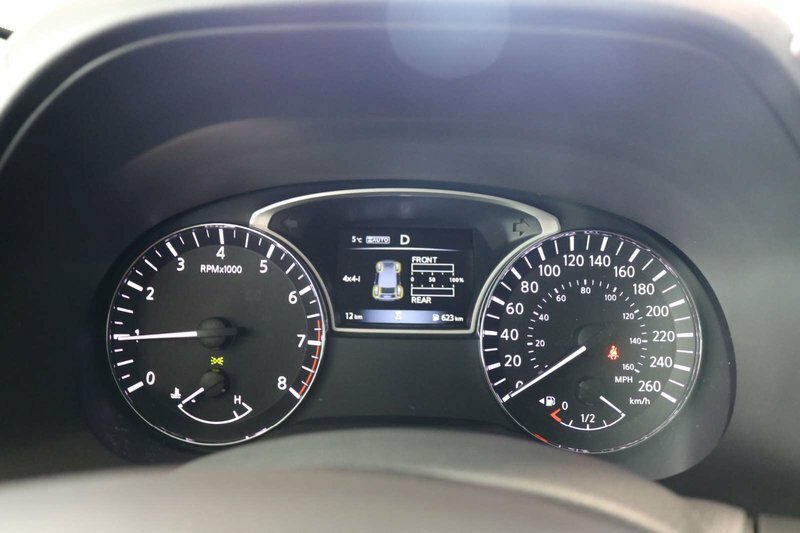 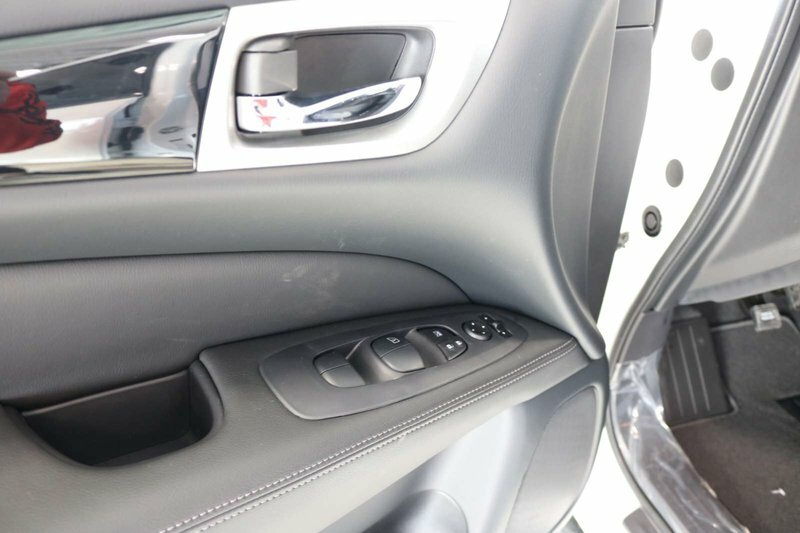 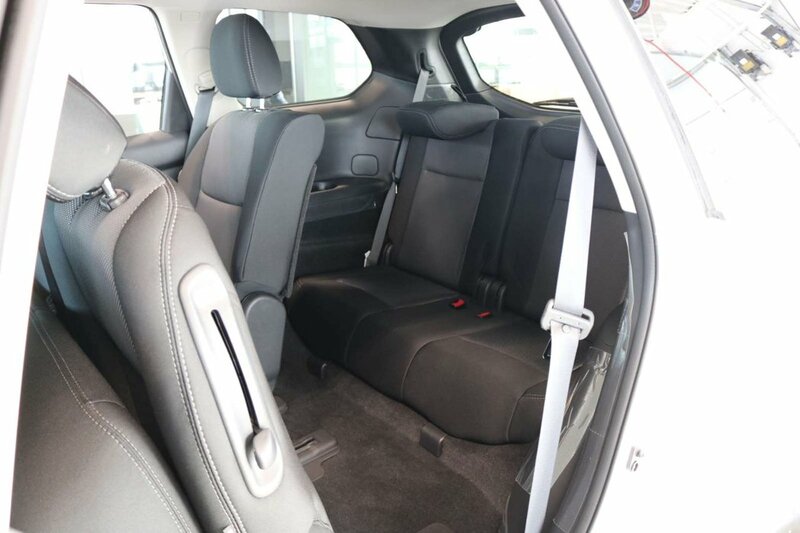 Powered by a 3.5 Litre V6 that generates 284hp matched to an Xtronic CVT that delivers a comfortable ride and near 8.7L/100km on the highway. 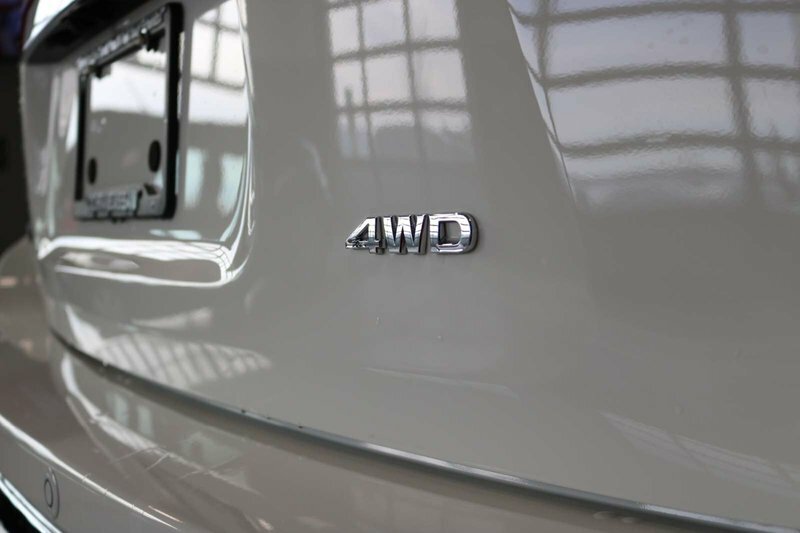 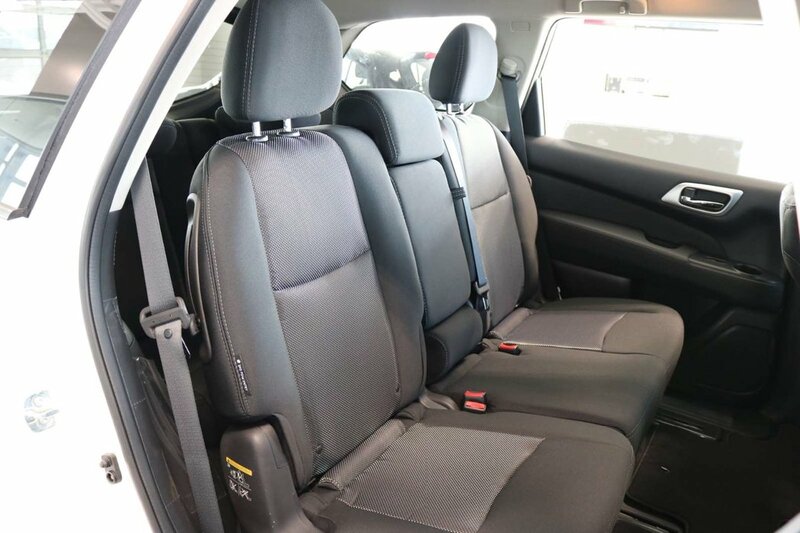 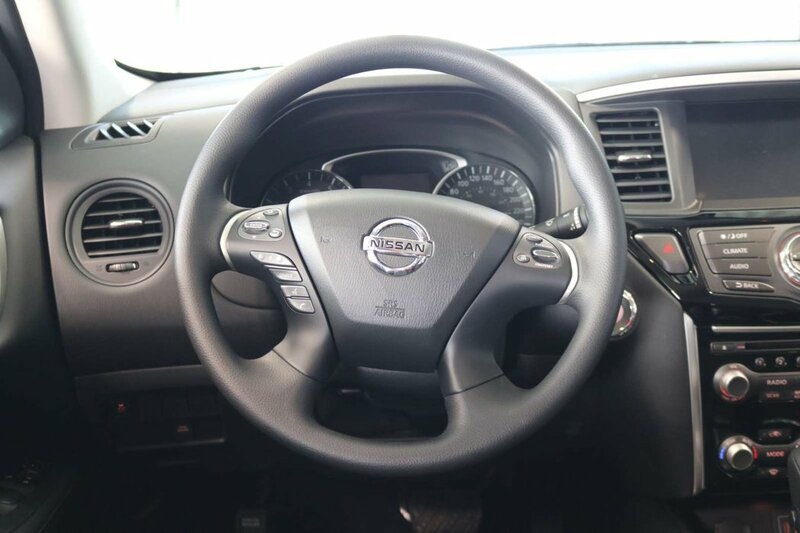 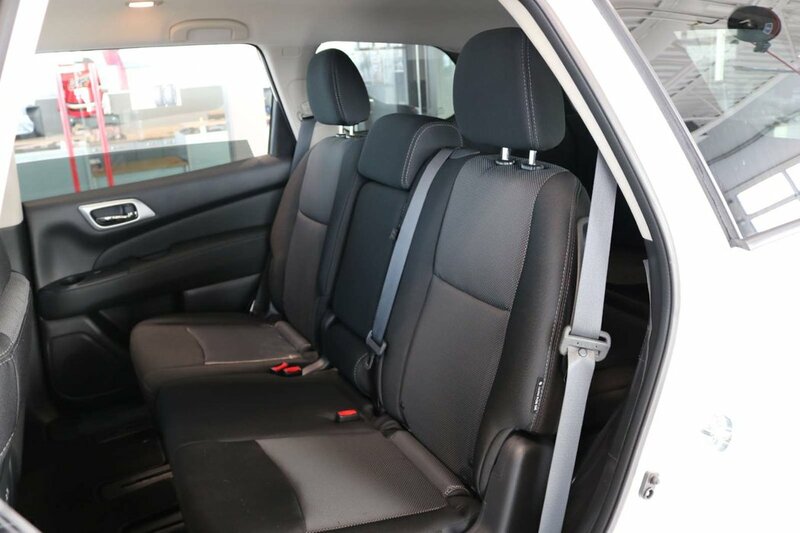 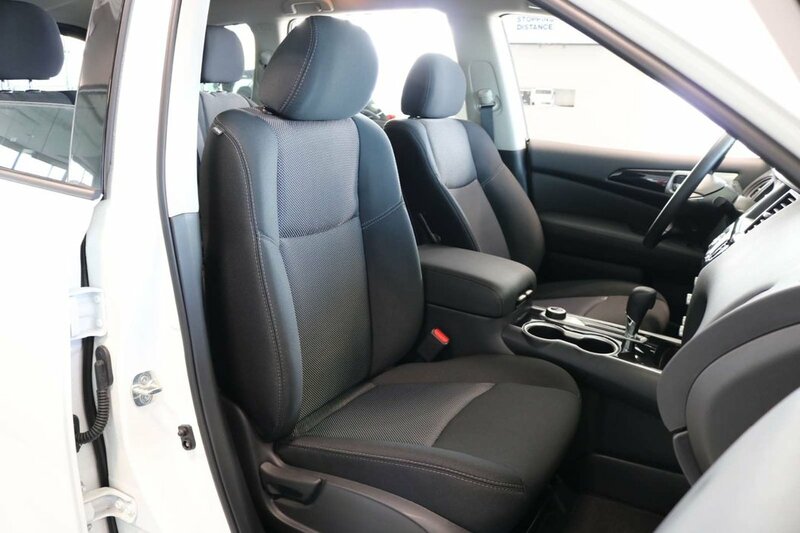 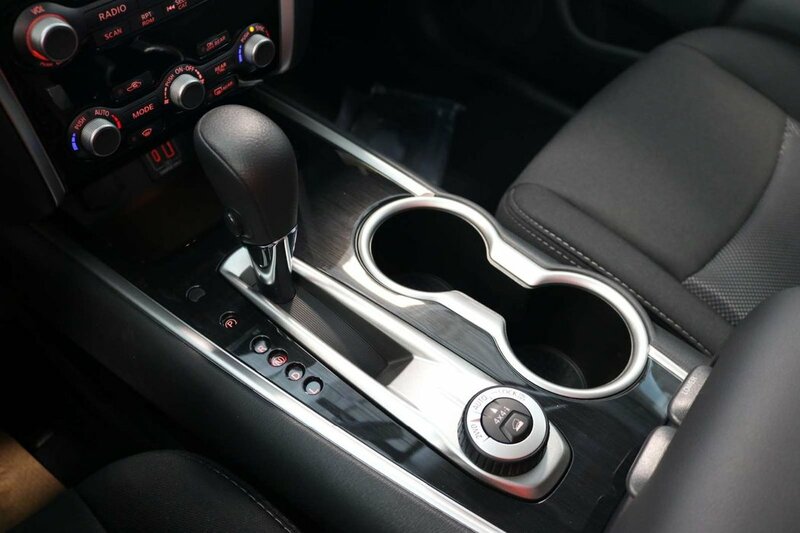 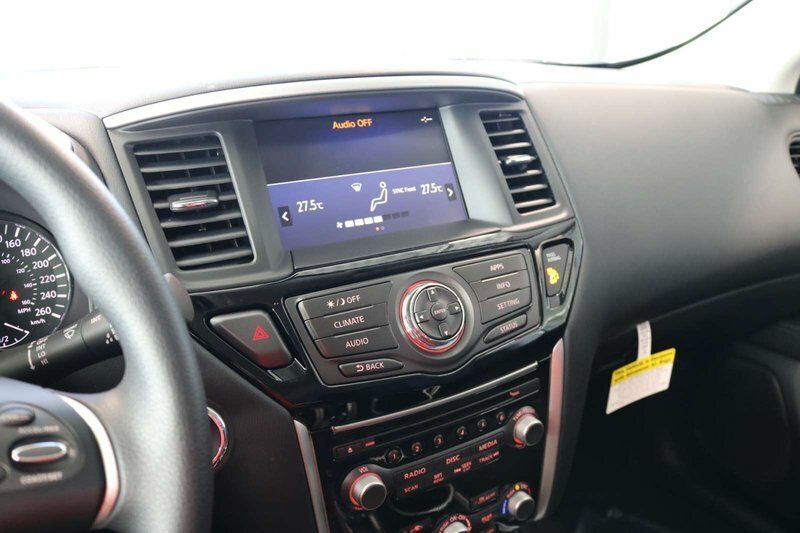 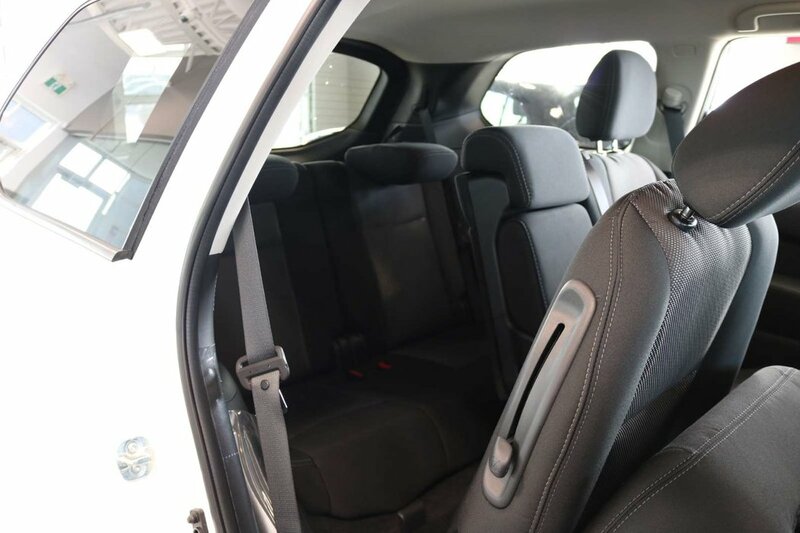 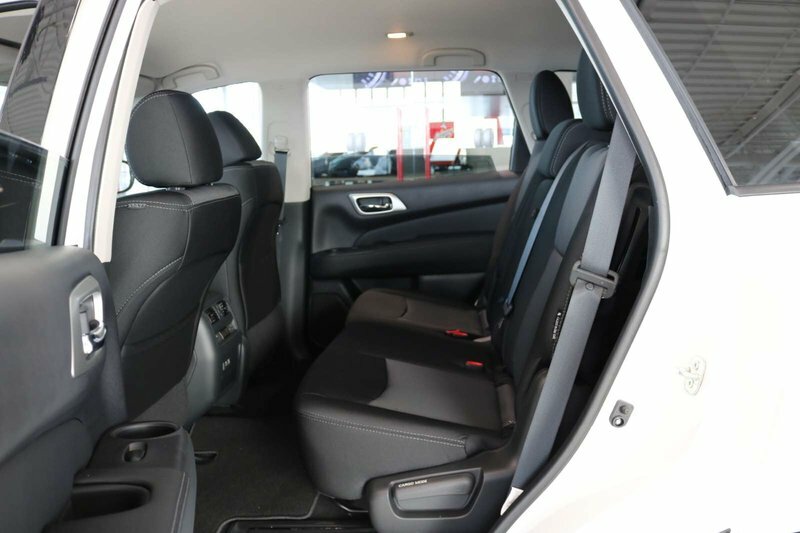 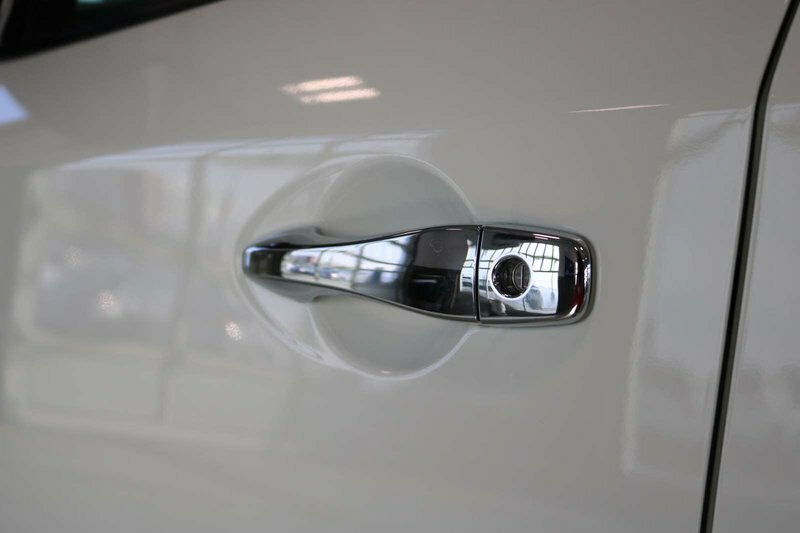 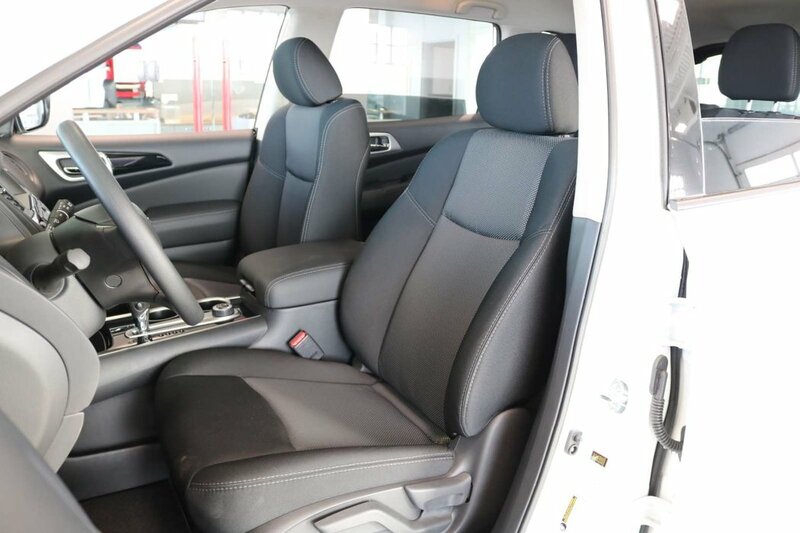 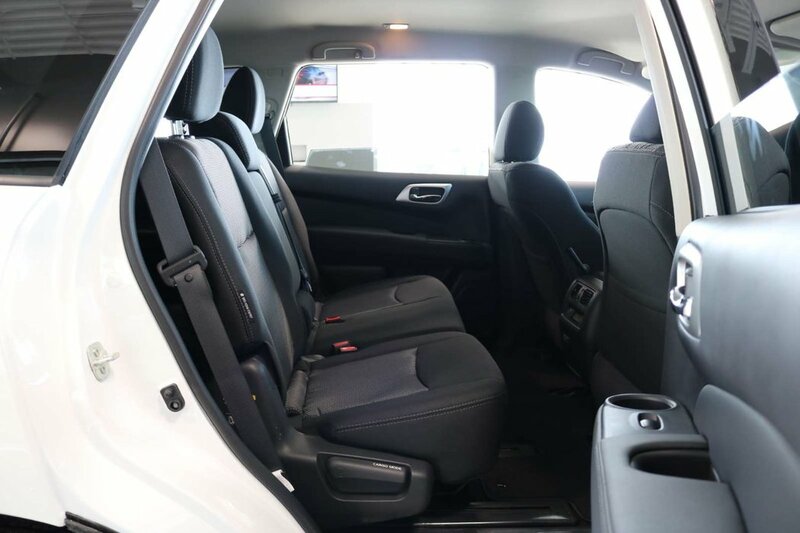 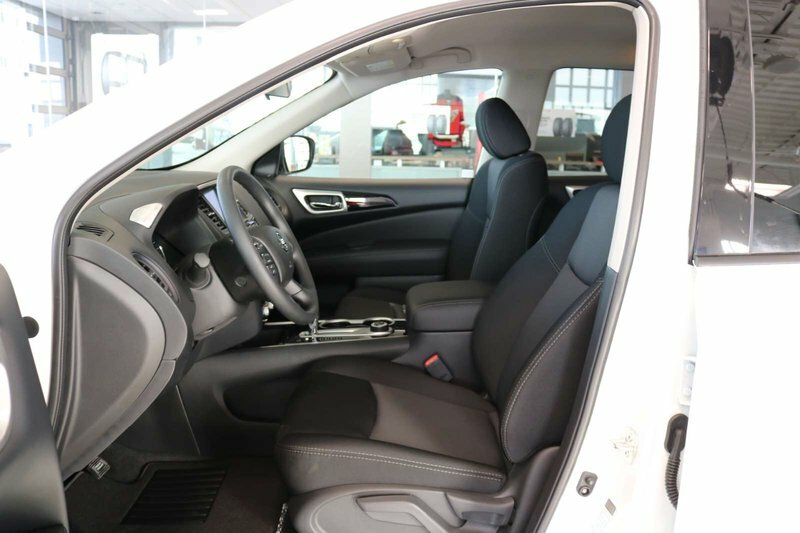 Our Four Wheel Drive serves up handsome style that's perfectly accented by aluminum alloy wheels, LED daytime running lights, roof rails, and rear privacy glass.